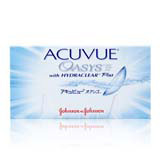 Johnson and Johnson contact lenses are a popular brand of vision correction lenses produced by Johnson & Johnson VisionCare. 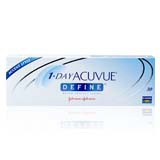 The contact lenses manufactured by this company are used by millions of people across the world and can be adapted to a wide range of corrective ends including astigmatism and myopia. 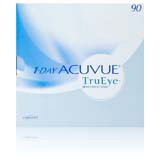 Johnson & Johnson is a leading multinational manufacturer of medical devices. Founded in 1886, the company's headquarters is today located in New Jersey, US. 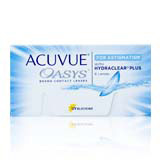 Johnson and Johnson contact lenses are manufactured through Vistakon, its subsidiary company responsible for the production of the popular ACUVUE brand. 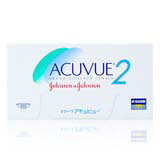 The cost of a Johnson and Johnson contact lens will be affected by two key details: Where people choose to buy their contact lenses from and the underlying technology offered with it. 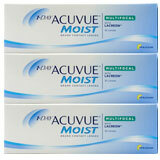 Lenses bought online here are typically cheaper than those offered at local stores. This is because we have reduced financial overheads to deal with. 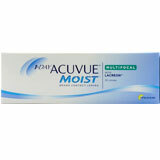 We also purchase products in bulk which allows us to offer additional discount to you. 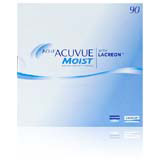 Johnson and Johnson contact lenses that offer advanced function typically cost more than the basic model. 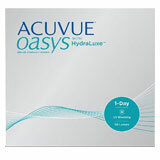 For instance, the price of Acuvue Oasys (built for astigmatism) will be higher than that of the Acuvue 2. Shoppers within Australia can also enjoy cheaper options by taking advantage of health fund rebates and discounts. 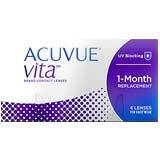 Johnson and Johnson Contact Lens Reviews: Most users have nothing but positive reviews about their experience using Johnson and Johnson lenses. 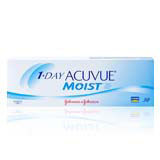 Considered to be one of the top 4 makers of ocular solutions, Johnson and Johnson lenses are commonly prescribed by optometrists. 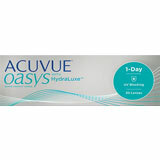 It is important that patients who buy Johnson and Johnson contact lenses understand exactly how they should be used. They should also be able to care for their lenses properly. 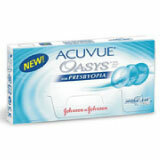 Patients who buy Johnson and Johnson contact lenses must consult with their optometrist before making their purchase. This applies for both corrective and non-corrective products. 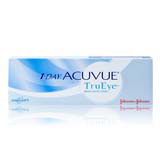 An optometrist will be able to evaluate a patient's vision and offer the right recommendation on which lens to buy. Patients are expected to provide prescriptions when ordering online. 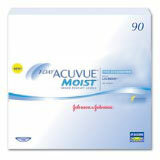 Johnson and Johnson VisionCare have been producing contact lens solutions for over a decade. The company's Vistakon manufacturing plant, located in Limerick boasts one of the best automation equipment within the ocular tools industry. 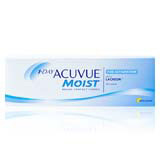 Its finely tuned manufacturing system also means that the company is able to offer its contact lenses to thousands of users at a fairly affordable cost.